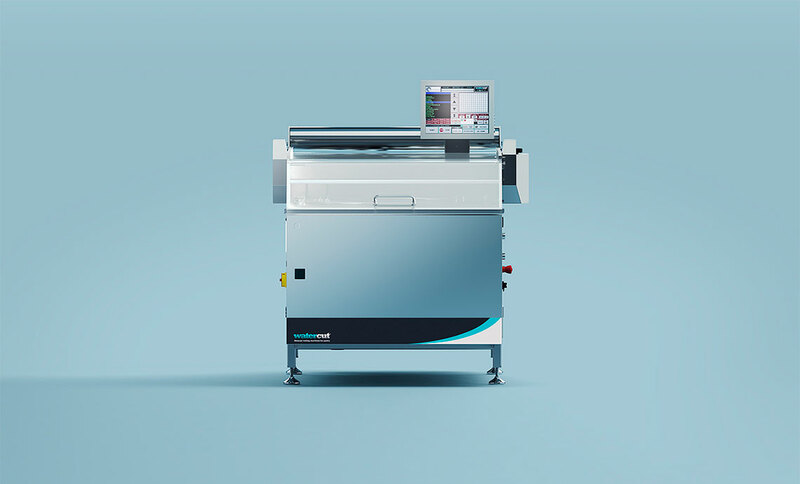 We offer a technologically advanced product for any kind of pastry business. This tool increases your productivity at the same time it lets you unleash your creativity. And all of them by being us very close to our customers. 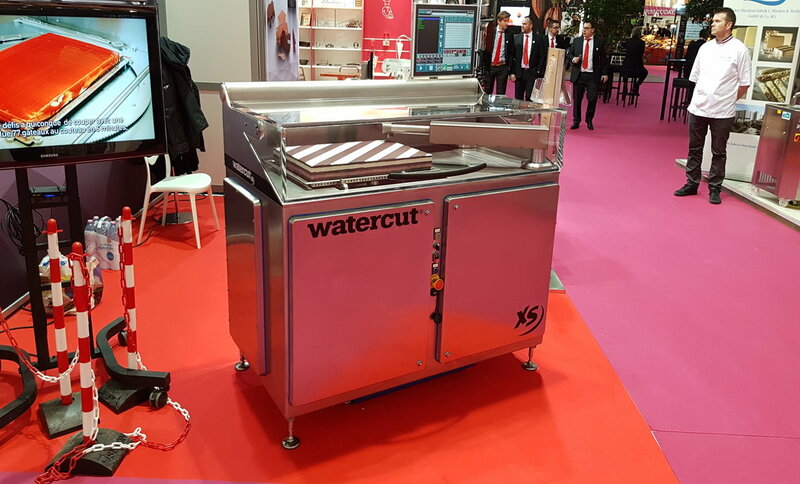 For the most demanding pastry chefs, we now have the Watercut XS, which with its four working modes becomes the most capable machine on the market. We can reach high production rates with it and unleash our creativity by designing customized shapes. 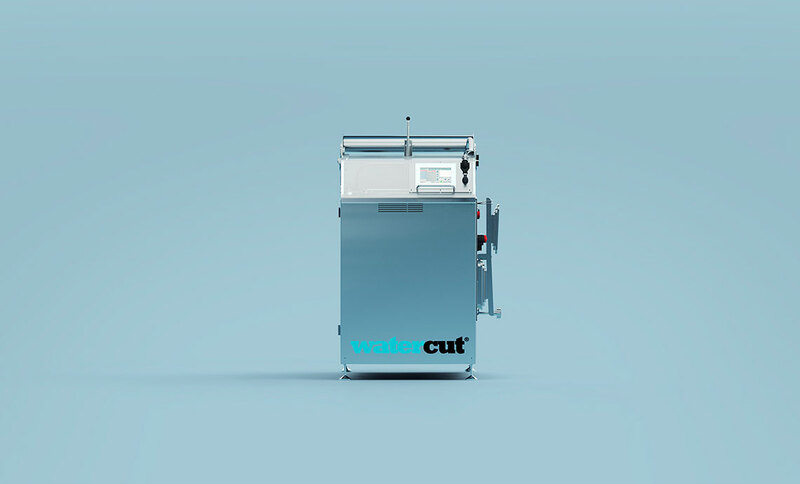 Because niether every pastry is the same, nor its products you serve and each one has their very own needs, the Watercut LX Advance is the result of adding new features and specficiations to the Watercut LX. Sometimes our pastry lab is located in very complicated places: underground or we have to use small elevators. 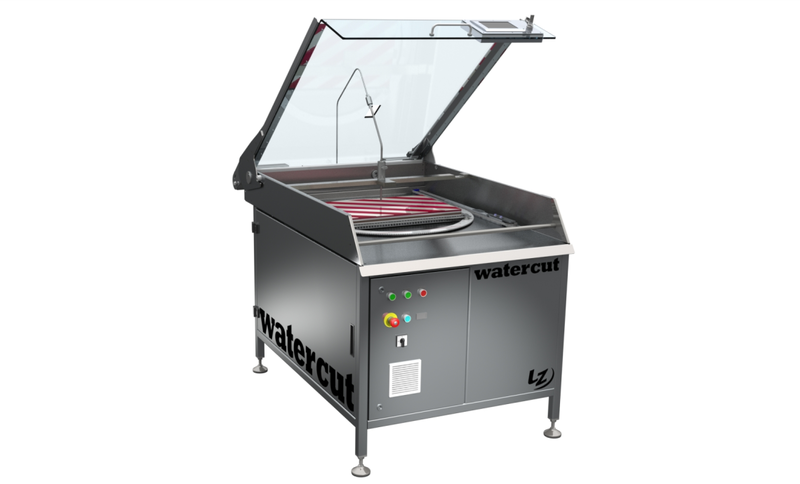 Our machines cut with high-pressure water the pastry trays with various shapes in a simple and effective way. Precise cuts and with a very easy to use software. 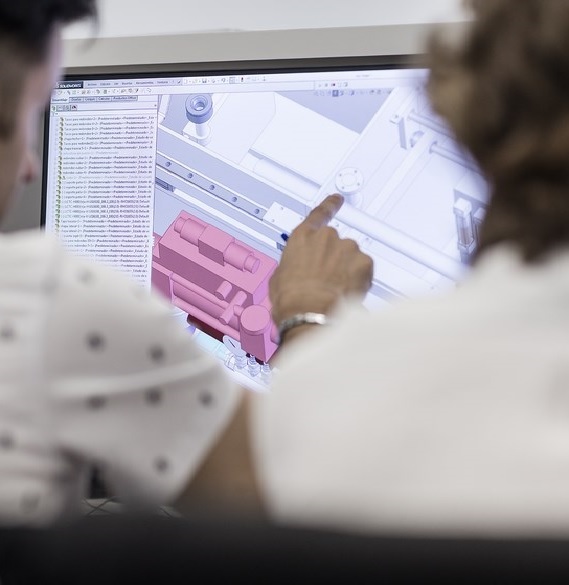 We develop high-performance industrial machinery employing the latest industrial design tools and 3D design, stress analysis by finite elements, microelectronics, communications, control, robotics, etc.